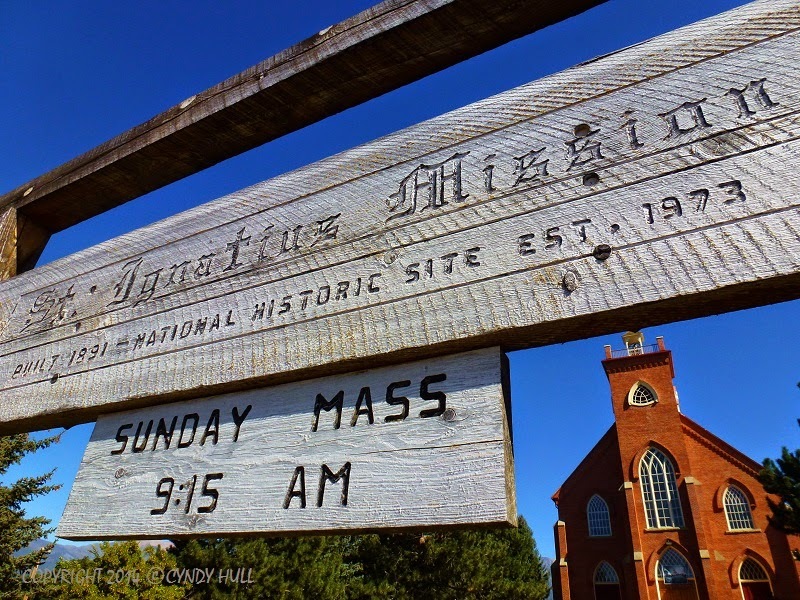 A trip up the Flathead Valley is made extra sweet with a stop at the St. Ignatius Mission. On the airy whoosh of the inner chapel doors closing behind you, the words “holy hush” fly to mind. Interior visuals to come this week will help illustrate this, but you really need to experience it in person.